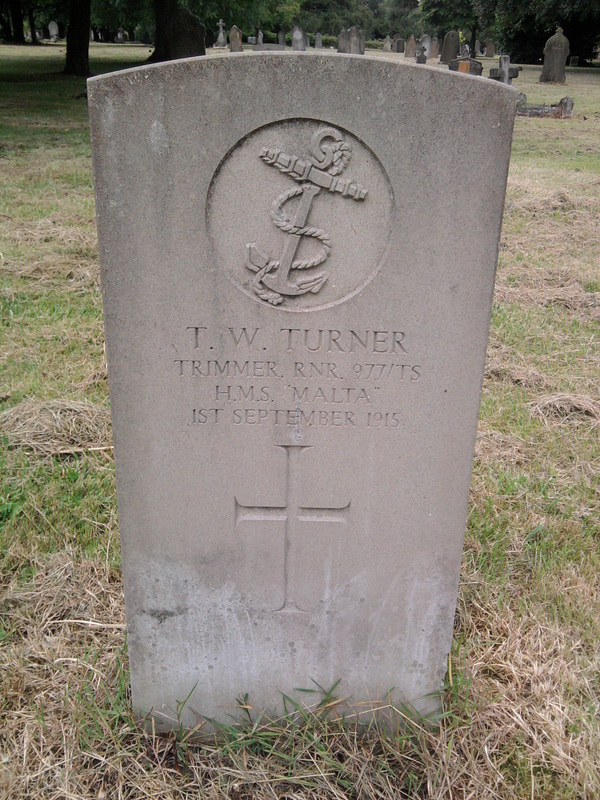 Grave Reference 41. D. 17. 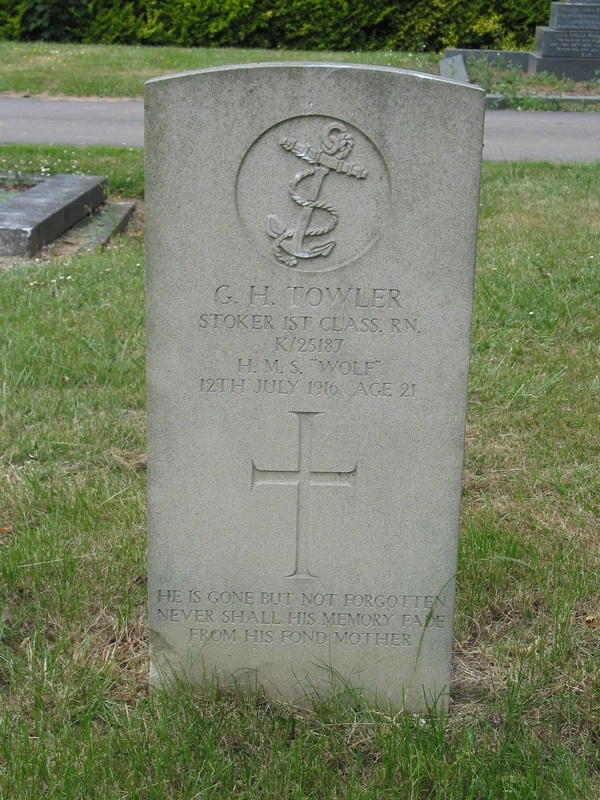 Grave Reference 41. C. 18. 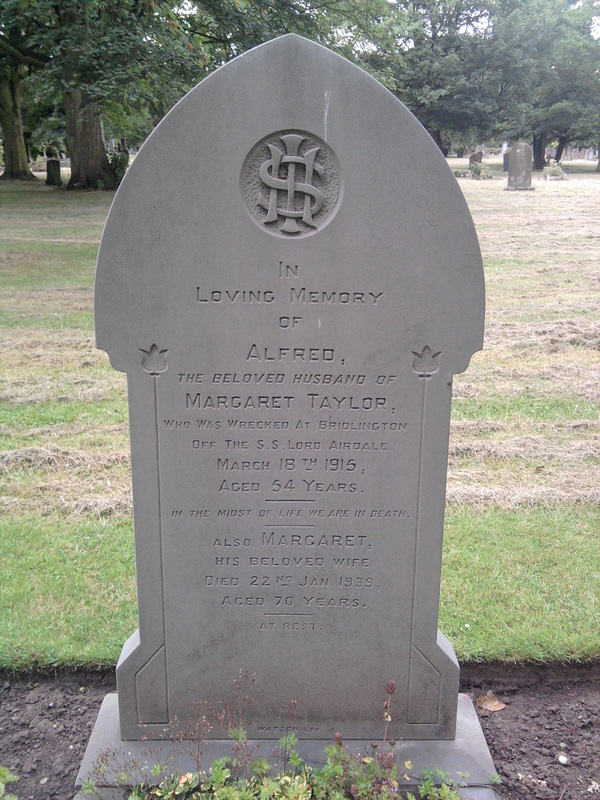 Additional Information: Husband of Annie Smith (formerly Taylor), of 128, Guildford St., Grimsby. 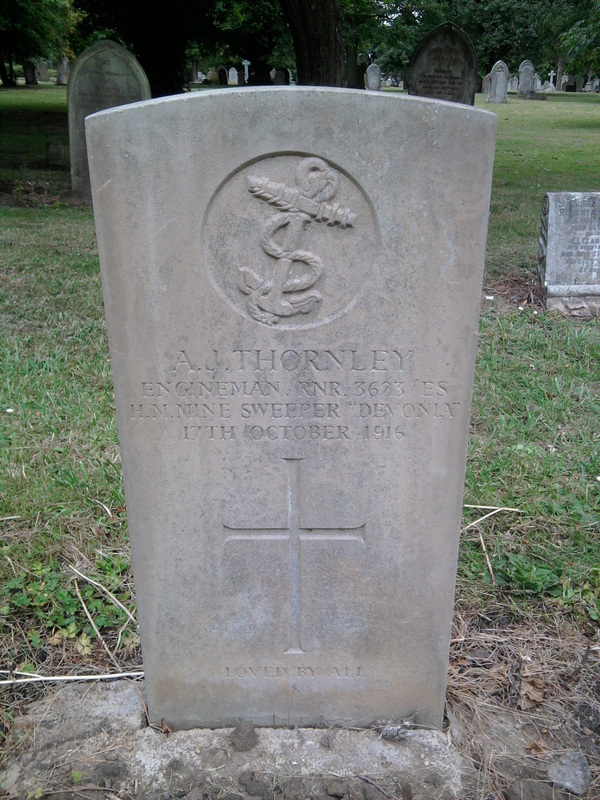 Grave Reference 57. C. 23. 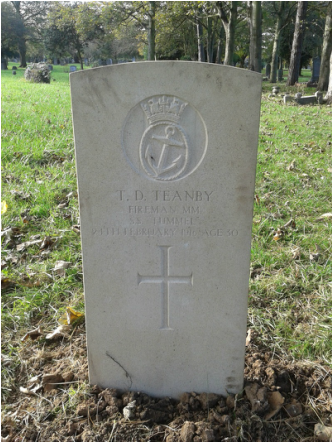 Additional Information: Son of Mary E. Teanby, and the late William Stock Teanby; husband of Florence Gertrude Teanby (nee Pearson), of 9, Church St., Grimsby. Born at Grimsby. 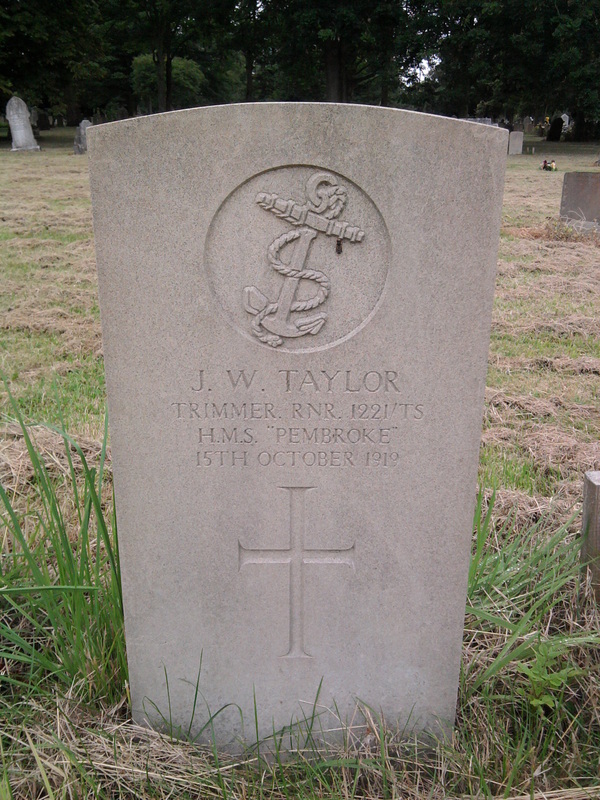 Grave Reference 41. D. 25. 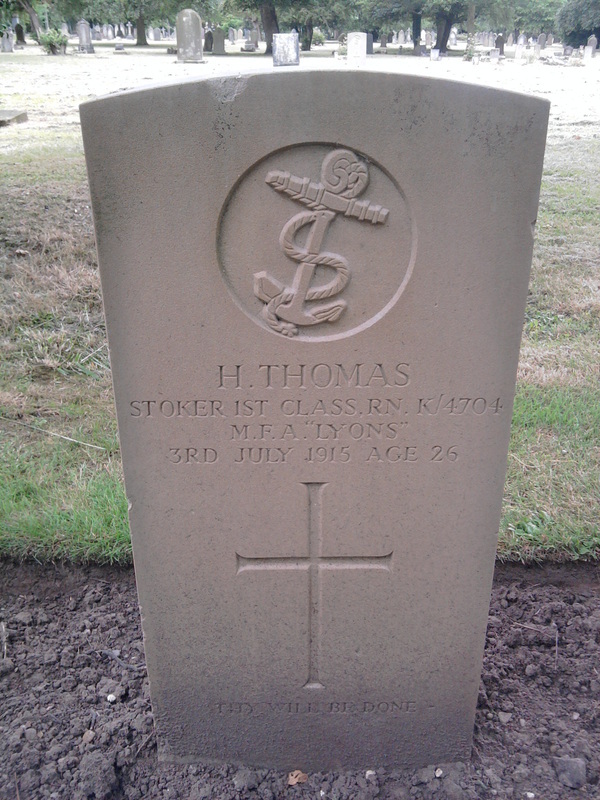 Additional Information: Son of Joe and Isabella Thomas, of 393, Station Rd., Bamber Bridge, Preston. 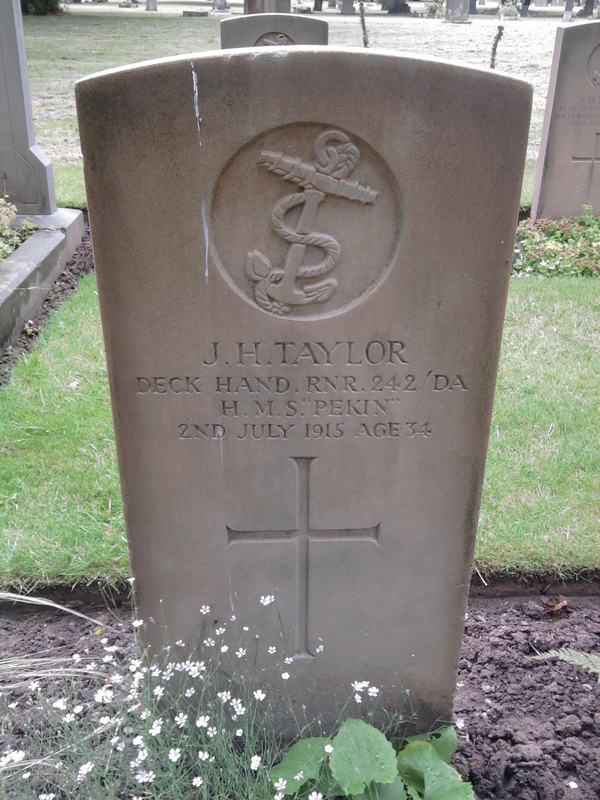 Born at Loftus-in-Cleveland, Yorks. Grave Reference 35. M. 13. Additional Information: Husband of Sarah Thornley, of 95, Watkin St., West Marsh, Grimsby. Grave Reference 57. I. 15. 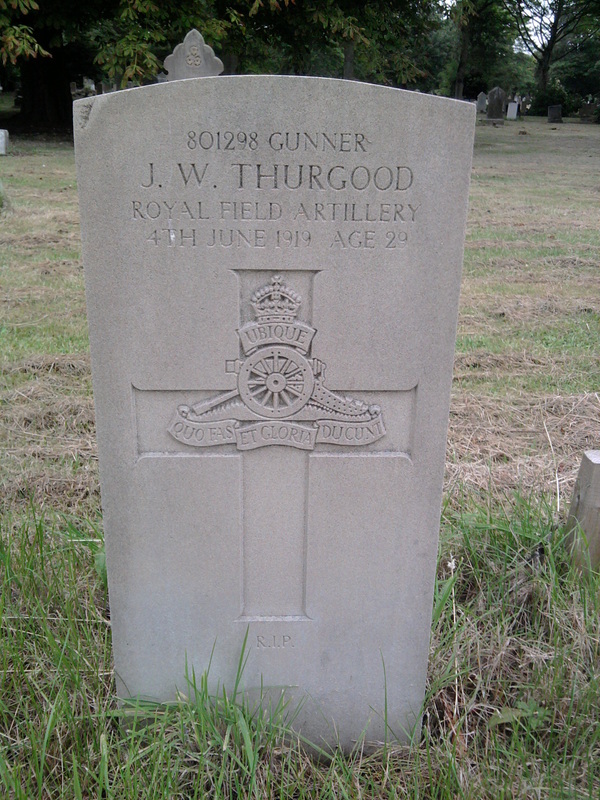 Additional Information: Son of John and Elizabeth Thurgood, of 7, Pyewipe Rd., West Marsh, Grimsby. 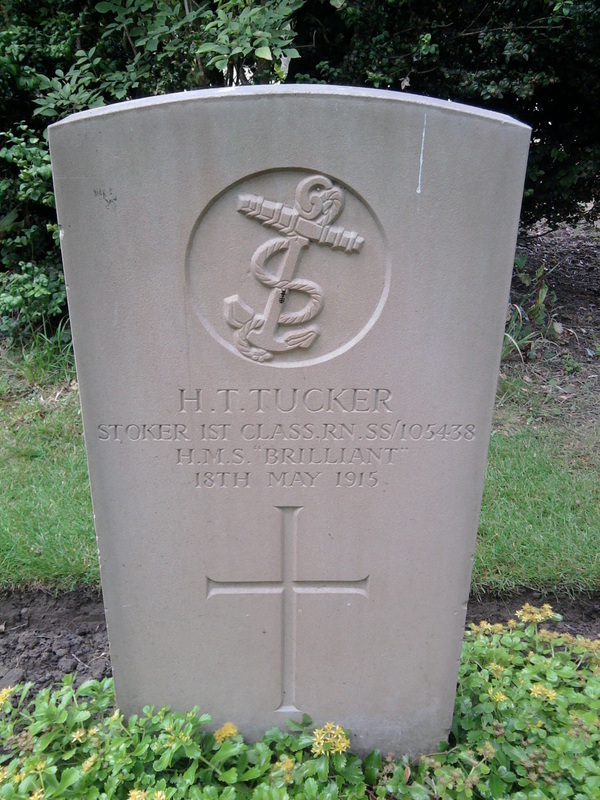 Grave Reference 68. A. 23. 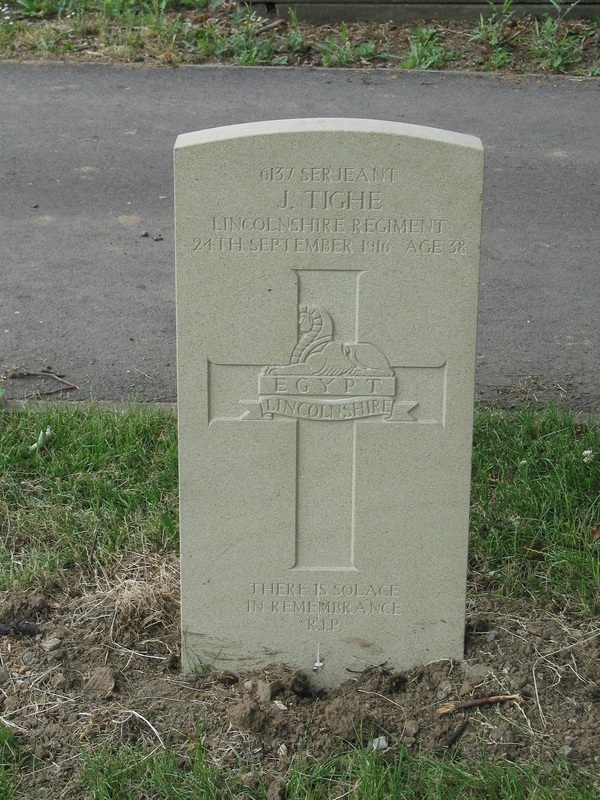 Additional Information: Son of Patrick and Elizabeth Tighe (nee Craven); husband of Eliza Tighe, of 209, Freeman St., Grimsby. Grave Reference 43. D. 5. 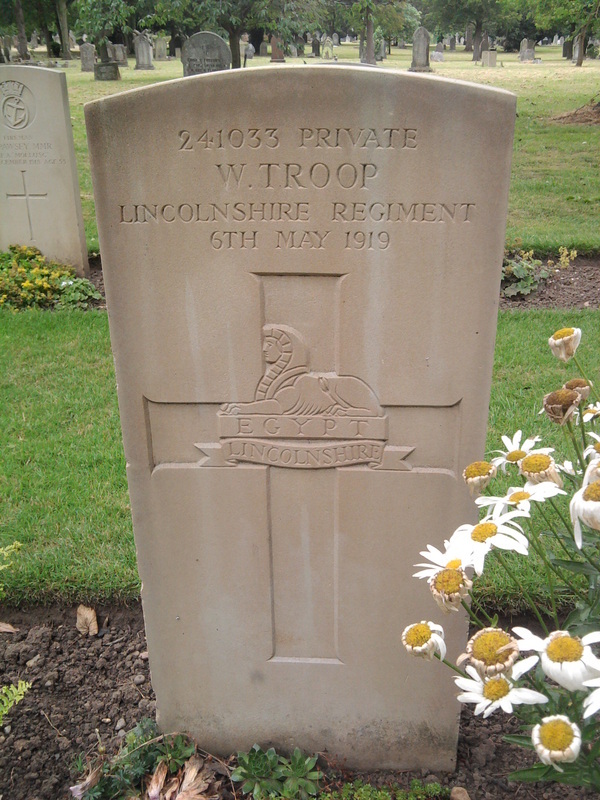 Grave Reference 42. D. 17. 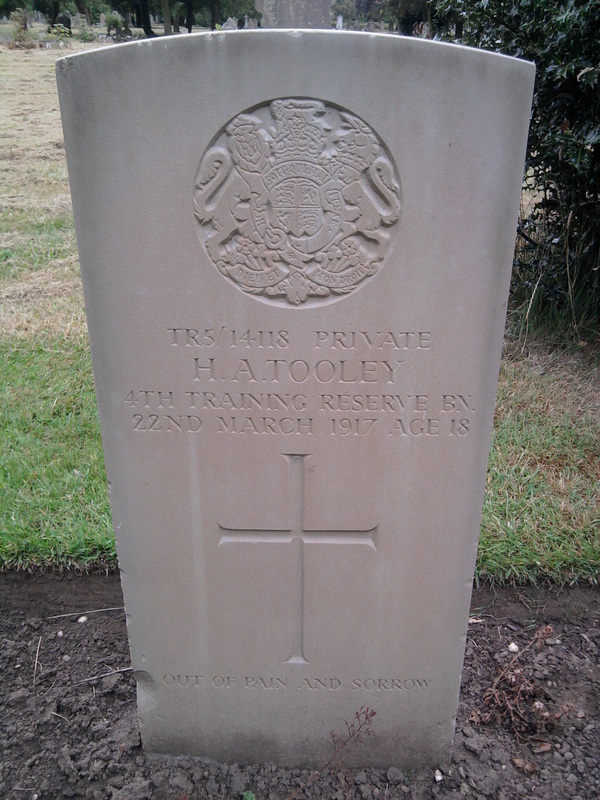 Additional Information: Son of Alfred and Sarah Jane Tooley, of 213, Convamore Rd., Grimsby. Grave Reference 76. M. 15. 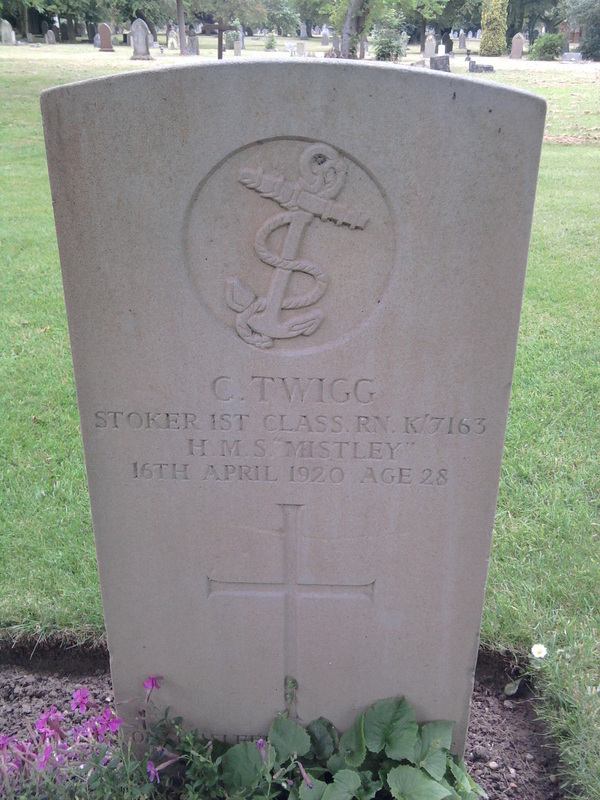 Additional Information: Son of Mrs. Nora Towler, of 6, Convent Rd., Blackrock, Cork. Grave Reference 43. C. 17. Grave Reference 35. K. 30. 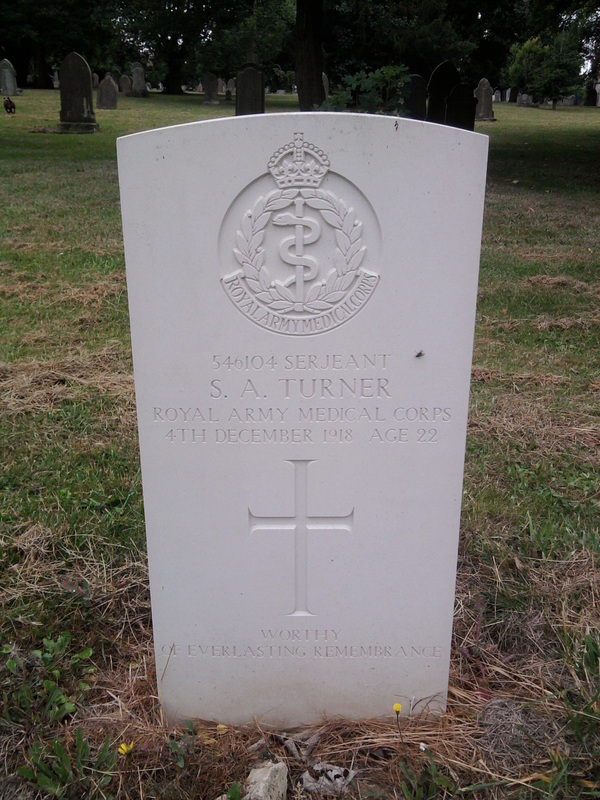 Additional Information: Son of Alfred and Lavinia Turner, of 80, Annesley St., West Marsh, Grimsby. Grave Reference 34. I. 13. Grave Reference 43. B. 24. 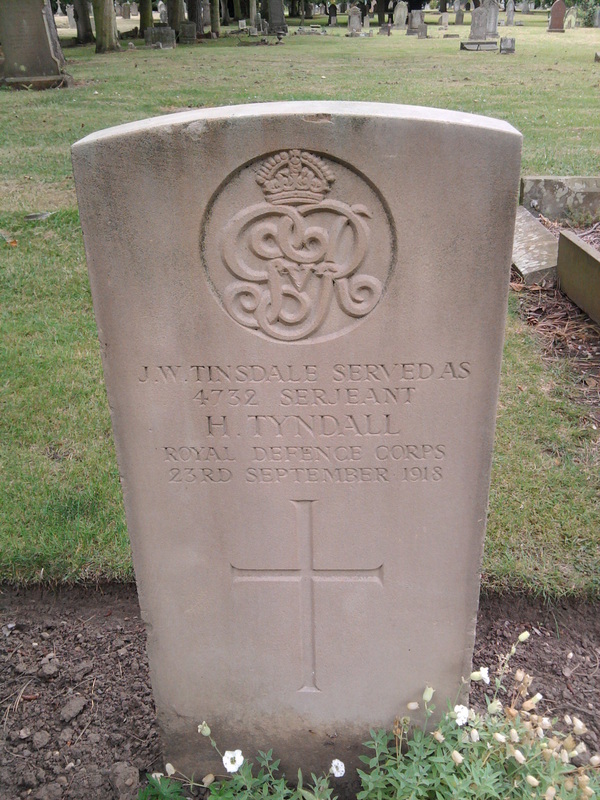 Additional Information: See "TINSDALE," the true family name. 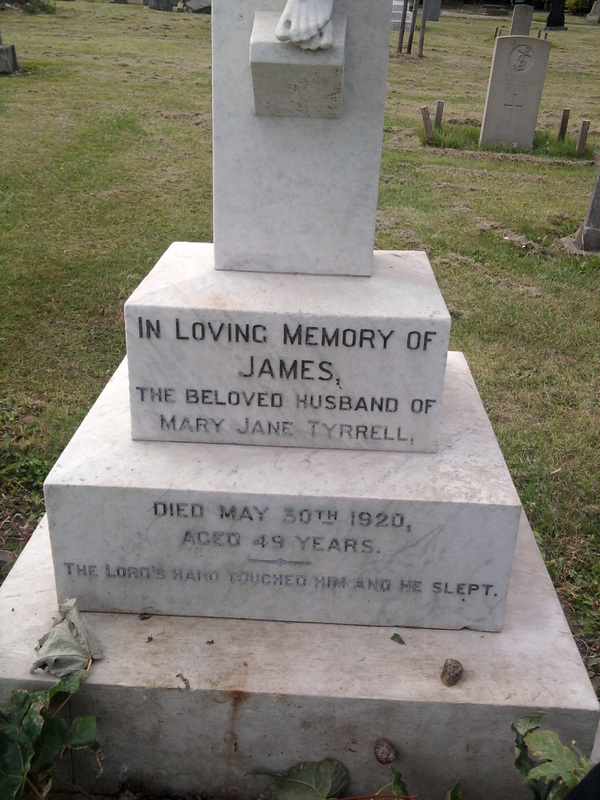 Additional Information: Son of John and Johannah Tyrrell; husband of Jane Tyrrell, of 26, Annesley St., Grimsby.